Get immediate cash upon load pick-up! If slow-paying customers are resulting in missed opportunities, fuel advances are the solution. Freight factoring ensures your trucking business always has cash on hand to cover the cost of fuel and over-the-road expenses. Fuel advances are often a must-have for owner-operators and smaller fleets. Haul more loads. Haul better loads. Grow your business. Stuck with unpaid freight bills? Looking to succeed in the trucking business? Freight bill factoring generates the cash that trucking companies need. Fuel advances for truckers increase immediate cash flow, keeping trucks on the road and maximizing output. Don’t let unreliable customers keep your trucking business from having the funds it needs. Fuel advances for trucking companies provide cash up front and eliminate the headache of covering rising fuel costs. When customers delay the payment of their freight bills, trucking companies need funds in order to keep hauling loads. Freight bill factoring companies supply trucking businesses with the cash they need by purchasing their unpaid invoices. 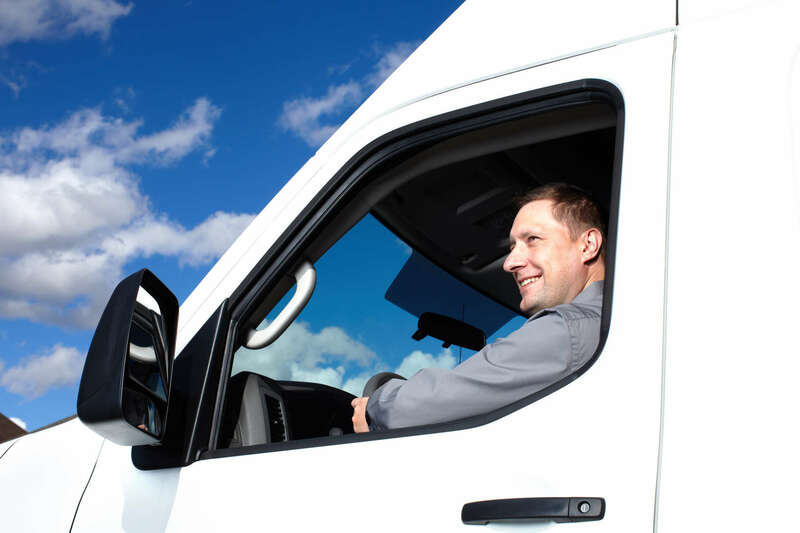 Apply for freight bill factoring and connect with a freight factoring company that best suits your trucking business. Whatever the size of the load, freight factoring companies are ready to keep the tires rolling and the cash flowing. The factor will fund up to 98% of the your freight bill and collect payment directly from your customers, so you can focus on moving your trucking business forward. Bad credit? Don’t worry! Factoring companies collect from your customers, meaning your personal financial history may not disqualify you from funding. Freight factors throughout the US and Canada are ready to help truckers transform their cash flow. Take advantage of the many services provided by freight factoring companies and start growing your trucking business today. Fuel is a major expense for all trucking companies, and rising fuel prices often mean tough times for truckers. Fuel advances for trucking companies help you cover fuel costs without sacrificing large loads by providing cash upon pickup! There’s no wait and no hassle. Wondering if you’ll benefit from fuel advance programs for trucking, but don’t want to lock yourself into a long factoring contract? Month-to-month contracts are available, so little commitment is necessary to explore the benefits of freight factoring and fuel advances.